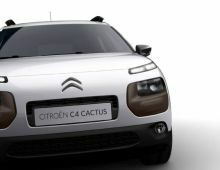 The new Citroën C4 Cactus is the manifesto of the new positioning of the range. 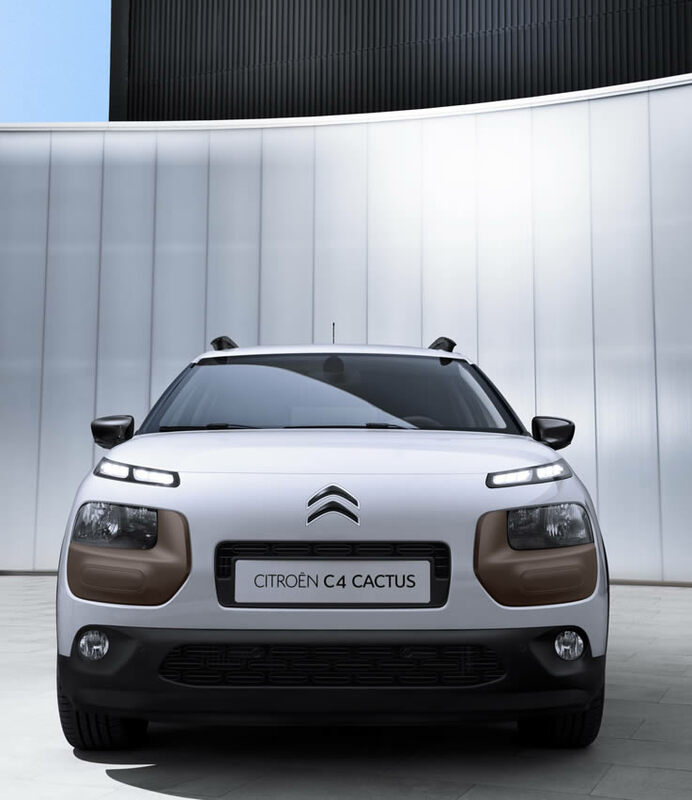 The strengths of this new model is first its exterior design, asserted, unique and functional. The big novelty of this car is the airbump which is a world exclusivity. 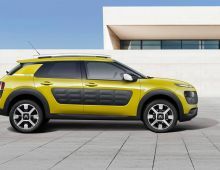 This flexible skin with its air capsules protects the vehicle of the small daily snags and makes it totally unique. 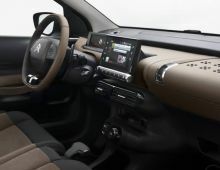 Regarding the vehicle's interior, it serves the wellbeing with its spacious volumes and innovative storage spaces for even more comfort. 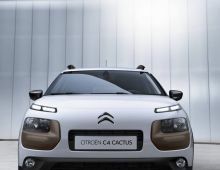 The atmosphere on board is soothing and smart.This C4 Cactus is obviously eqquiped with new useful technologies and enables therefore a reduced energy consumption and a optimal comfort. 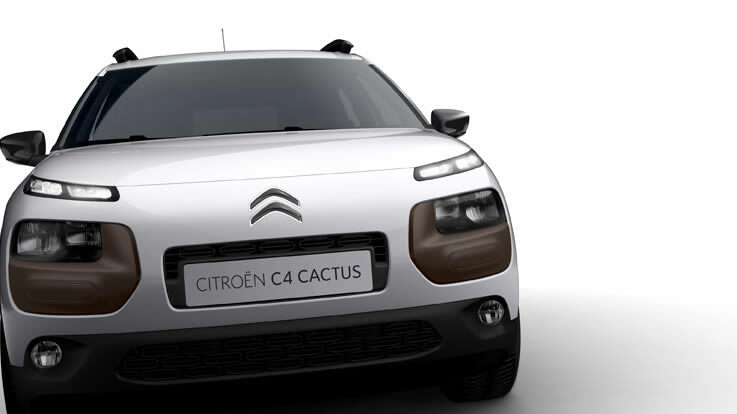 The Cactus C4 is actually a bold and modern car made for the well-being and comfort.